This is going to be a new series I will add to http://www.ccosmeticchaos.com. The week before the new Ipsy bag comes out, I am going to be reviewing the products that came in the previous months bag, and essentially when it boils down to it, would I have purchased it? Here is the unbagging video if you are interested! I can honestly start this off by saying I would not purchase this. That being said, it’s only because I NEVER buy lip balm, and if I am buying lip balm there is no way I would be paying $10 for it. I do like the product don’t get me wrong, it smells amazing, has lived in my purse, and I have found myself reaching for it. The formula is amazing but the packaging looks dollar store. (Coming from me that seems ridiculous since I almost exclusively shop for deals at the D-Store lately… but… you know… disregard that). There is no additional colour or sheen, just a nice moisture stick. Happy I have it? Yes of course, it’s a lovely product, but unless you are prone to only using organic cosmetics I would not say it’s worth the $10 price tag. Website Product Description: Mongongo oil has hydrating, regenerating and restructuring properties and offers a unique protection from UV and environmental pollutants in skin applications. 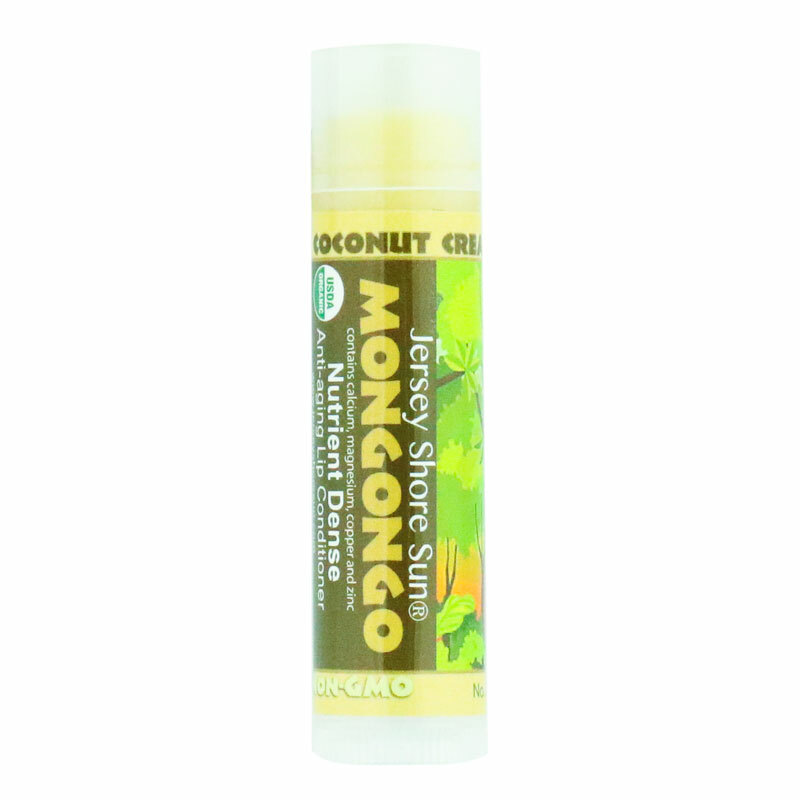 Mongongo oil is rich in calcium, magnesium, zinc, cooper and anti-oxidants. Fresh organic flavors. No petrochemicals. Nothing artificial. No petroleum. Leaves lips silky smooth, supple, moist, luscious and hydrated. Enjoy the added benefits of organic healing rosemary extract, organic calendula extract and vitamin E, non-GMO from sunflowers. Wow, $10 is for sure too much for a lipbalm. I don’t use balm during the day but at night I like the EOS Sweet Balm one because is $3 and it doesn’t taste weird on my lips after brushing my teeth! I like it for the formulation, but I seriously have gotten items for free as promo gifts at work (not at a cosmetics job) that have been just as good.